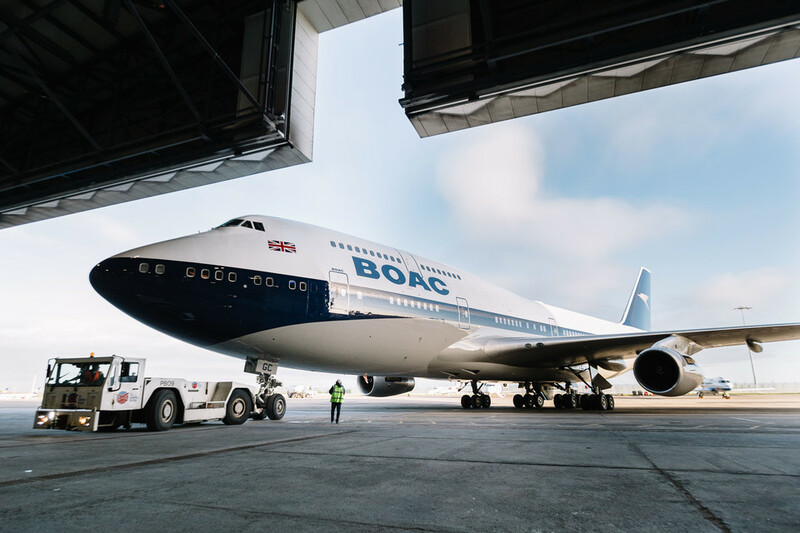 British Airways is celebrating its 100th anniversary this year. It’s offering travelers 100% bonus Avios miles on its flights. However, there are steps to follow and conditions in order to take advantage of this offer. Before you book any flight on ba.com you have to register first. To do that, click on this link then log into your BAEC account. Once done, you should see this message confirming your registration. ⚠ If you are not an Executive Club Member, then create your account using promotional code DAWW19. It’s located at the bottom of the registration page as shown here. Up to 6 flights are eligible to earn you 100% bonus Avios in 2019. All British Airways network flights are eligible. Also, it applies to transatlantic flights operated by American Airlines (AA), Iberia (IB) & Finnair (AY), as well as to Comair flights in southern Africa. 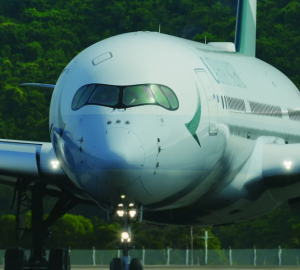 Finally you have to book by 19 April 2019 and fly the qualifying flights by December 31 2019. To avoid unpleasant surprises, make sure you book via your Executive Club account on ba.com. Other oneworld alliance partners flights and reward flights are excluded from the offer. 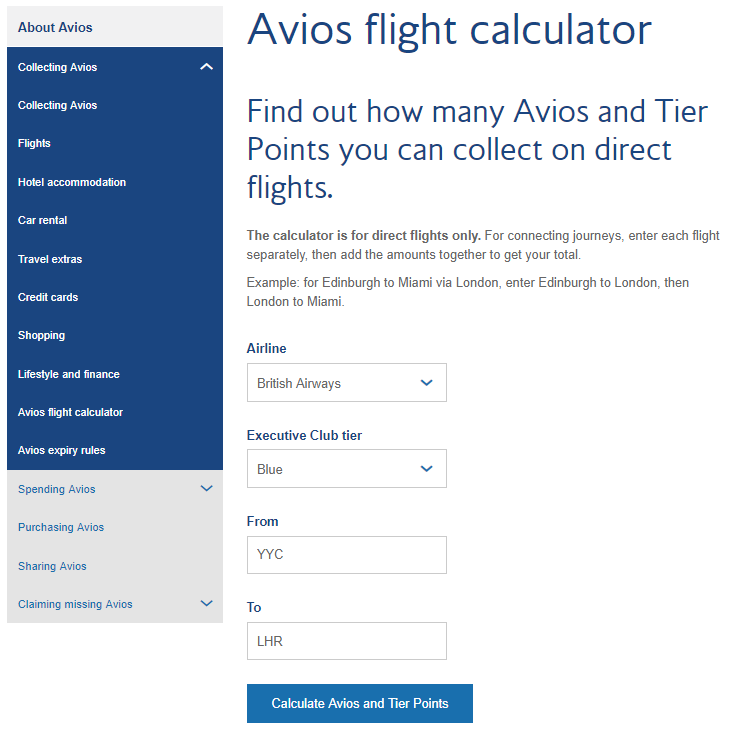 ba.com has a great tool which allows you to calculate precisely how many Avios and Tier Points you’re to earn on a single sector. The tool is pretty straight forward and will allow to track you Elite Status progress as well as calculate your total Avios earned by adding 100% to the fare class on each sector. 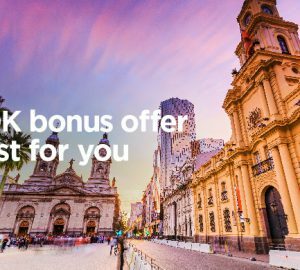 Whether you intend to fly British Airways or its transatlantic flights partners or not, I always advise members to register to offers and promotions. 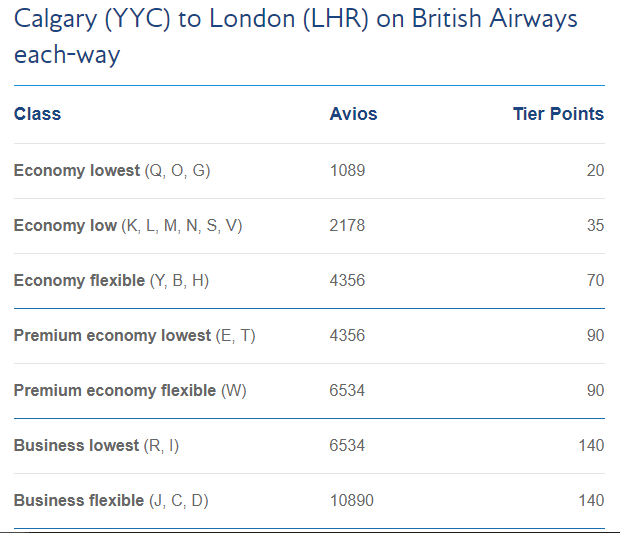 You never know when a good price comes-up or if you intend on flying more in 2019 and it happens to be on the British Airways network (domestic and international). Are you going to register to this promotion? 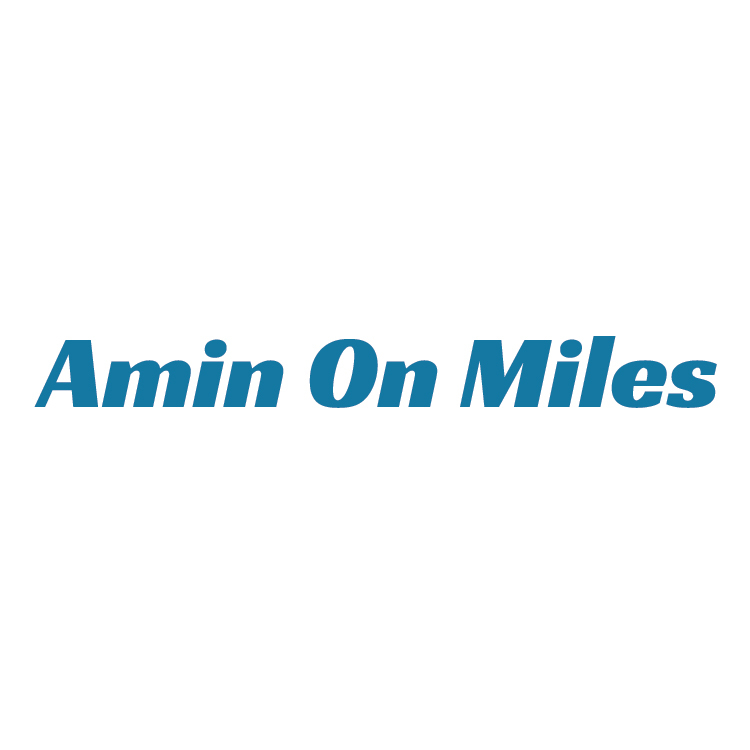 Share with me why on Amin On Miles page.